A new, modern interface minimizes clutter, increases readability and maximizes work efficiency. JustFood is now based on Microsoft Business Central ensuring a more reliable and secure business solution. Upgrades to our online resource center make it easier to get the information you need quickly. JustFood Fall 2018 is our first release on a new technology foundation. This results in a food business management platform that allows for faster releases of new functionality and a shift to more affordable implementation, support and customization options. JustFood Fall 2018 focuses primarily on the user experience with the introduction of a significantly improved interface. We have also redesigned our online help resource to make using the software even easier and to help reduce user onboarding and training time. The new web client is designed to improve the layout, visibility and readability of your data by taking advantage of screen space and promoting easier navigation through the entire application. This means less time looking for information and more time using that information to improve your operations. Streamlined navigation allows users to stay focused on the data and task at hand. Copy and paste in the web client makes it a lot more efficient to work with lists. Additional keyboard shortcuts have been added, such as refresh screen, reload application, and copy and paste. Ability to add multiple filters in lists increases efficiency. A new Tell Me page allows you to search for and activate actions on a page as well as navigate to pages and reports across the application. 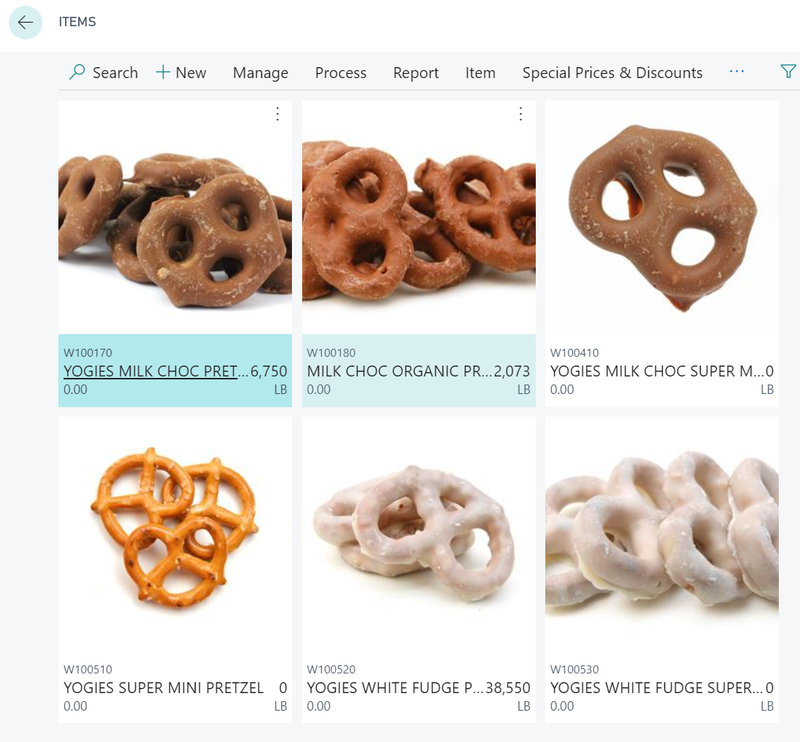 JustFood now runs on Microsoft Dynamics 365 Business Central, which allows for improved performance, reduced maintenance and support costs, and faster releases of new features. Beyond the significant changes to the JustFood user interface, there are foundation changes in the release that ensure greater security and reliability. Upgrades to Permission Sets include the ability to see if a permission set is system, extension or user-defined. Stay up-to-date with changes to permissions sets by choosing to receive notifications when copied permission sets are updated. 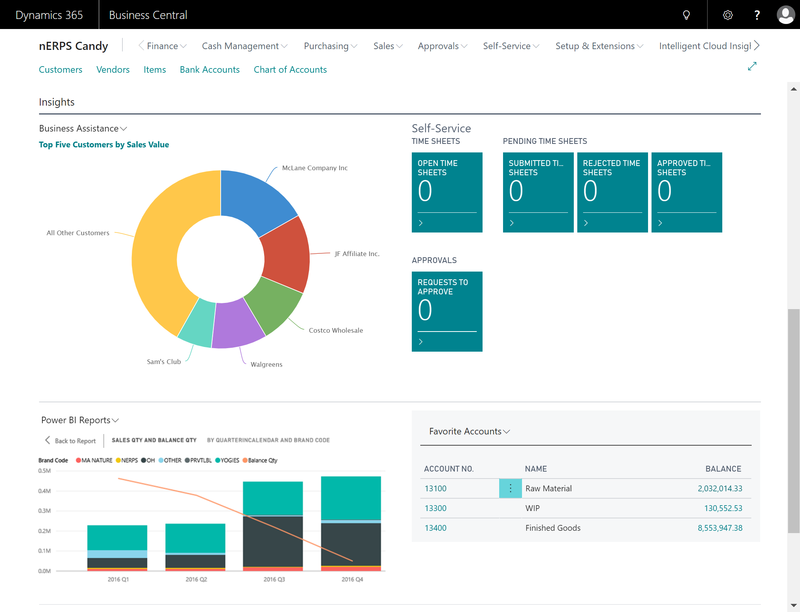 Product Videos, Power BI Reports and My User Tasks parts have been added to certain role centers. JustFood Help has been completely revamped. We're now delivering a resource center that's far easier to navigate and contains more of the content you need to be successful. Users can now filter the Table of Contents. Breadcrumb navigation makes it easier to see where you are. An Article List shows the headings within a page, allowing you to see what's in the article and to jump to the information you want. Release Notes as far back as JustFood 2015 are now readily available, so you can review the features that were added in each release. JustFood videos have been updated, so you can watch small demos of various JustFood Fall 2018 functionality.